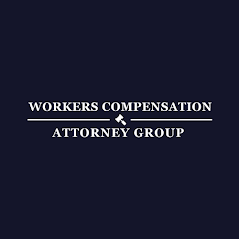 Workers' Compensation Attorney Group is a team of highly experienced, aggressive and ethical attorneys in San Diego who serve injured workers in cases of workers' compensation and personal injury. The team has over 80 years of collective experience in workers' compensation in San Diego and Southern California and the attorneys have also recovered over $1 billion in benefits for their clients. Cases with all kinds of work-injuries are accepted, as well as denied and delayed cases. The whole team in this joint marketing program works hard to get the clients' lives back on the track. Get immediate medical treatment as well as the maximum benefits you are entitled to. Remember that Workers' Compensation Attorney Group works on a no-win, no-fee basis, so you can only gain by calling us!